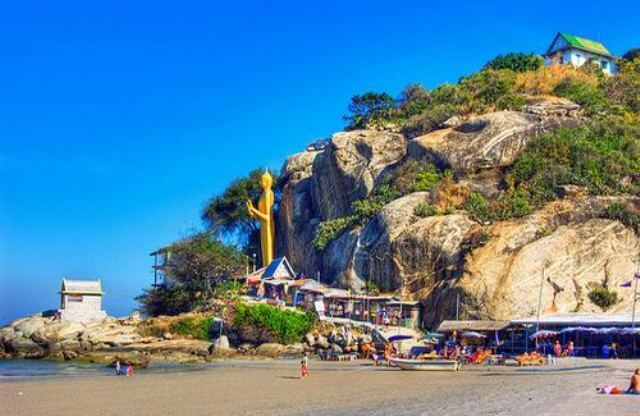 There are several interesting attractions in Hua Hin, a district in Prachuap Khiri Khan Province located in the South of Bangkok. From water attractions, to historical and cultural ones, you’d find them in this small beach town-and for most tourists, that hardly comes as a surprise. 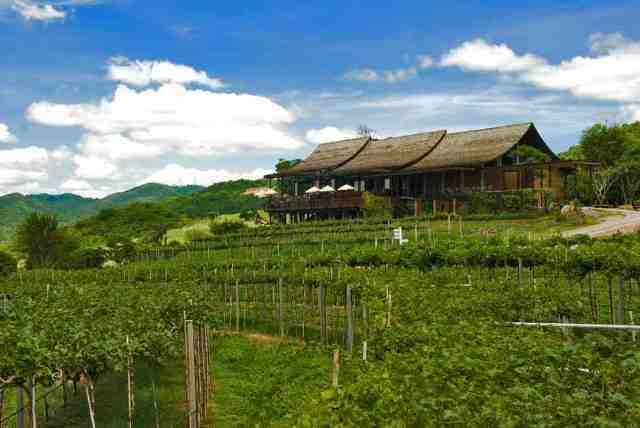 But to hear that Hua Hin has a winery attraction is something totally unexpected for others. 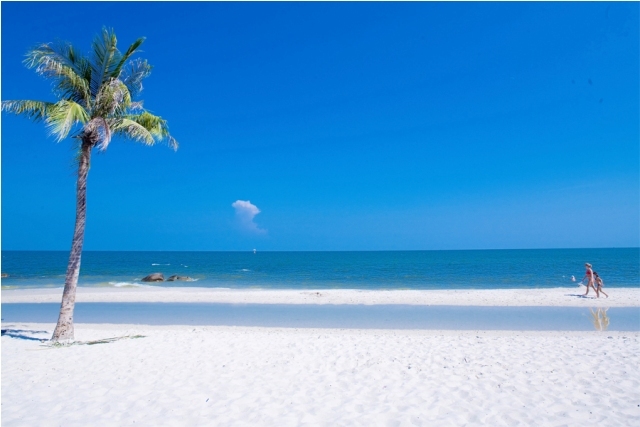 Believe it or not, Hua Hin, most famous for its quiet beaches, has a vineyard that not only produces wines, but produces wines that are internationally award-winning. 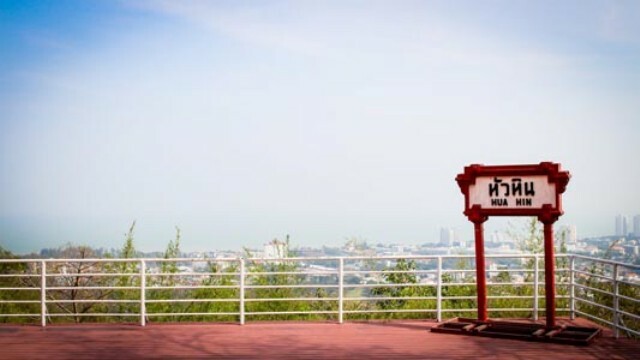 Obviously, Thailand’s tropical climate did not stop the Hua Hin Hills Vineyard from producing wines that have recently made the country a serious competitor in the global winemaking industry. Less than 300 kilometers from Bangkok, the Hua Hin and Cha-Am twin resorts have not remained impervious to the rampant medical tourism in the country. 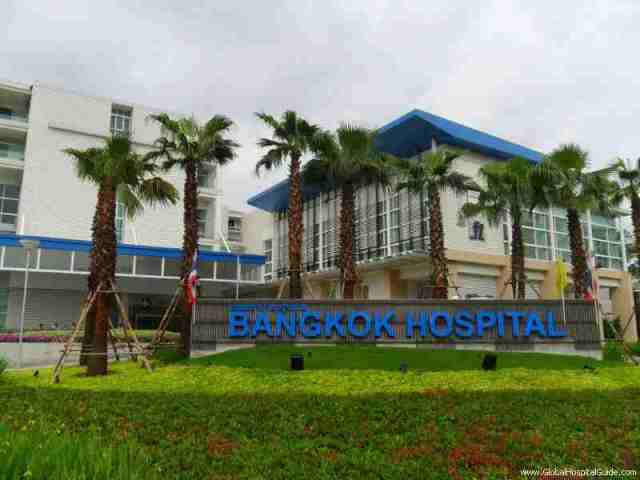 Indeed, several health care facilities in Hua Hin and Cha-Am are at par with the most popular, world-class medical facilities in Bangkok. And like the medical tourists in Bangkok, tourists who have health and beauty in mind flock to Hua Hin and Cha-Am every year to get some medical surgery done. 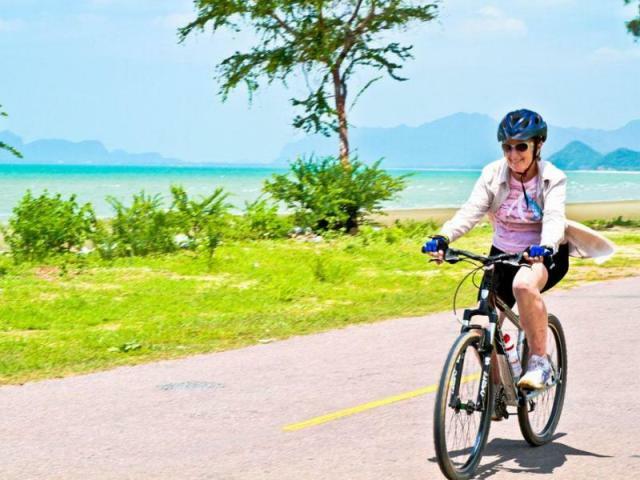 But whether you’re thinking about your physical appearance or not, local and foreign visitors of the districts and foreigners who come to live indefinitely and make their home in the area, can stop worrying about their health in Hua Hin/Cha-Am.